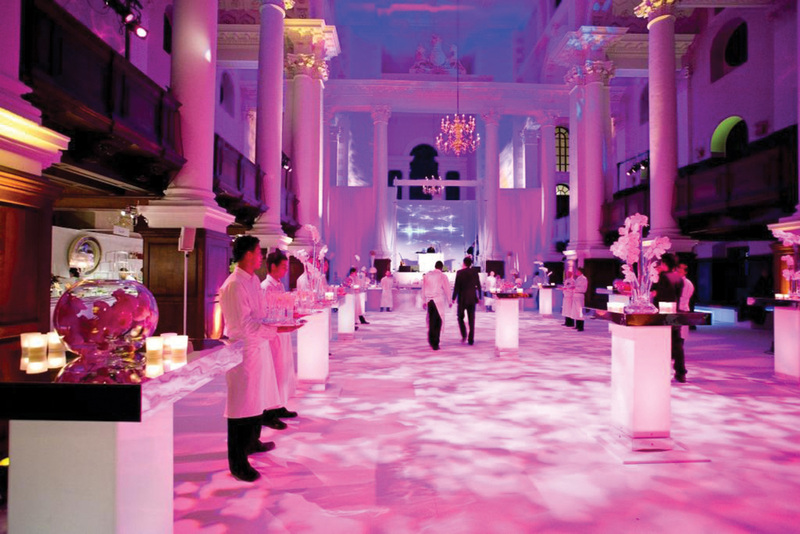 In the heart of London’s vibrant East End, Spitalfields Venue is an inspiring destination for private, corporate and charity events. 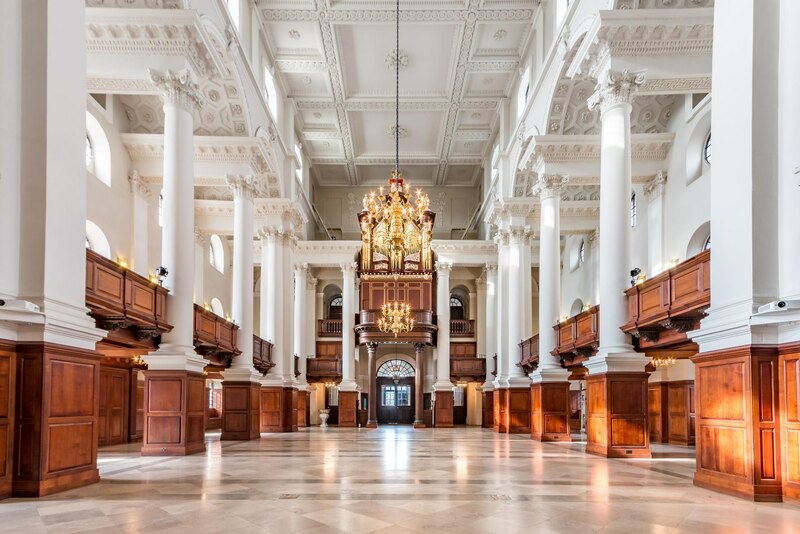 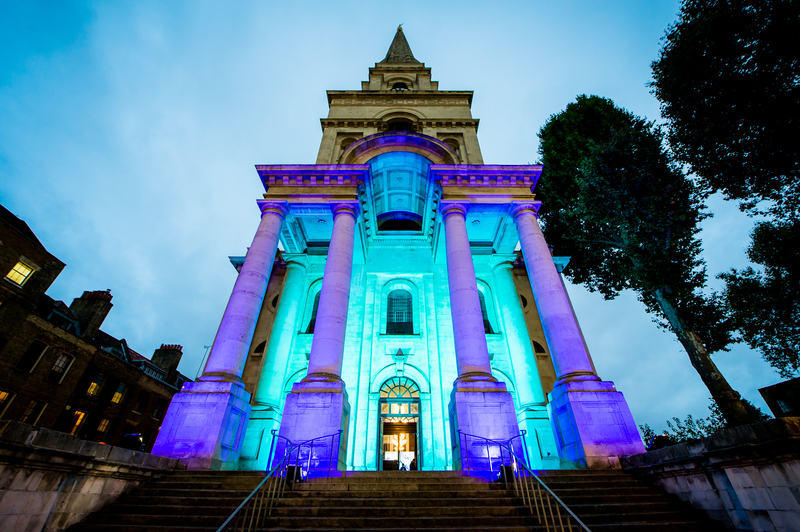 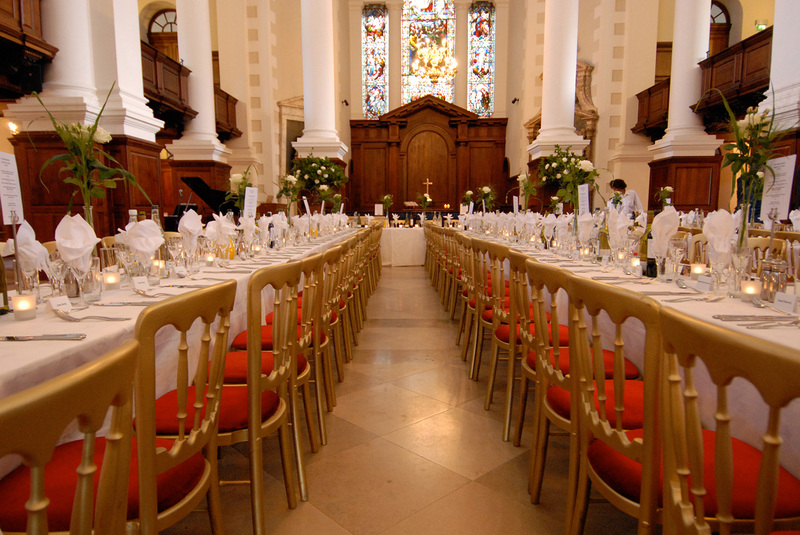 Our unique collection of venue includes Hawkmoor’s magnificently restored Baroque masterpiece Christ Church Spitalfields, The Crypt – home to the stylish Café in the Crypt and the historic Huguenot chapel Hanbury Hall. 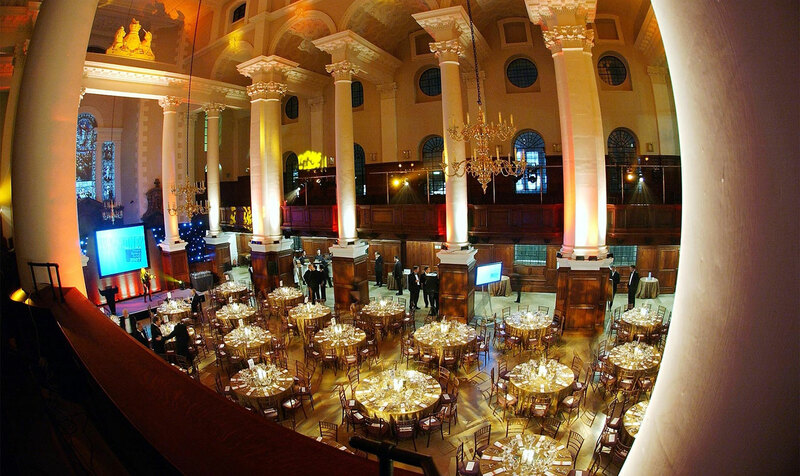 Within easy reach of the Square Mile and Liverpool Street Station, Spitalfields Venue is a memorable setting for wedding receptions, banquets, meetings, dinners, conferences and exhibitions, concerts, filming and other events for between 10 and 600 guests.